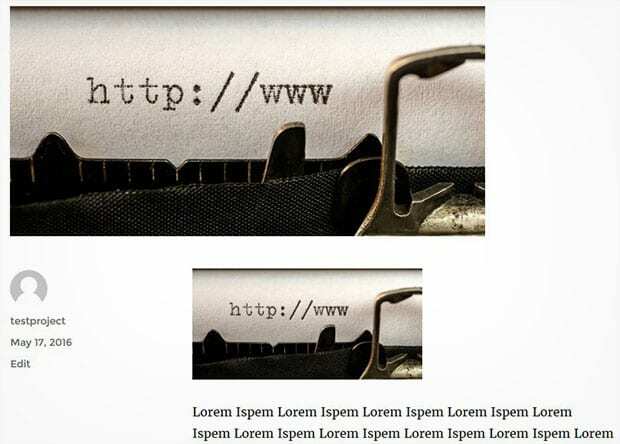 Are your blog posts missing the thumbnail image? Most WordPress themes have a built-in blog post thumbnail for the homepage and archive pages, but you will need to set it up first, otherwise it won’t be displayed. In this article, we will share how to fix this missing post thumbnail issue in WordPress. You may wonder why the post thumbnails are missing from your homepage and archive pages on your WordPress site. 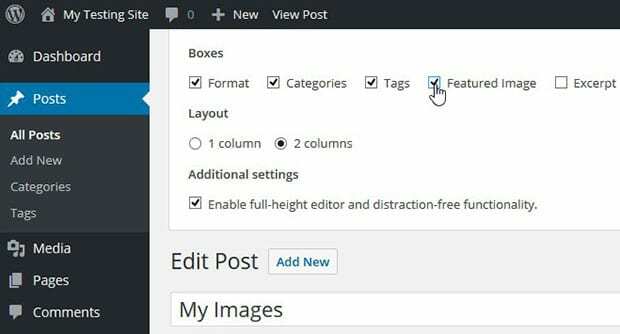 To set the post thumbnail or featured image in WordPress, you will need to edit your post or page in the WordPress backend. Now, look for the Featured Image widget on the right-hand side of your screen. Next, you can simply click on the Set Featured Image link in the Featured Image widget. The Media Library window will pop up for you to choose your post thumbnail. You can also upload a new image and select it. Then, go ahead and click on the Set Featured Image button. Now, your thumbnail should appear on the homepage/archive pages of your blog! Sometimes WordPress users add an image in the post, and then set it as the featured image. Then, it appears twice in the post. 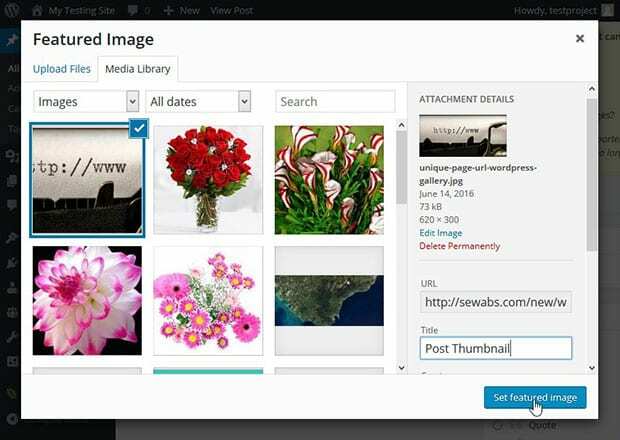 Some WordPress themes will automatically display your featured image on the individual posts as well as in the post thumbnail, so you don’t need to add the same image to your post. We recommend checking your theme settings to see if this is the case before you add the thumbnail image to your WordPress post. We hope this article has helped you to learn how to fix the missing post thumbnail issue in WordPress. 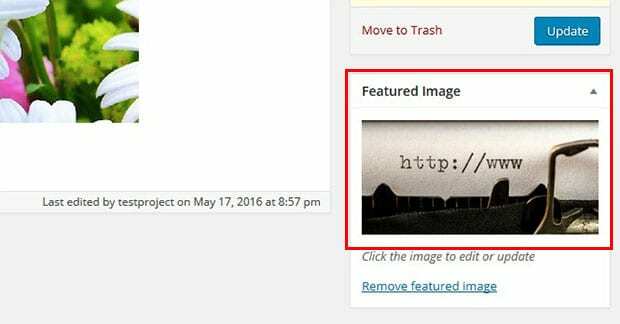 You may also want to check out our guide on how to set a default featured image in WordPress. Thank you so much for this advice. The instruction, “If the Featured Image option is not visible, then you can click on Screen Options at the top, and check the box for Featured Image,” worked like a charm.